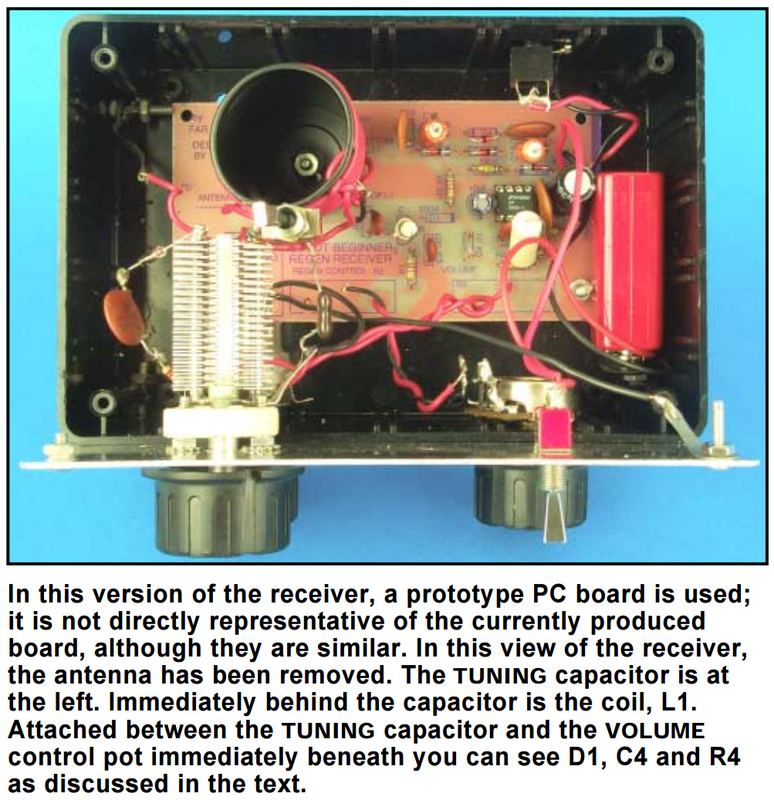 QST Article from 2000 by N1TEV: ‘A Simple Regen Radio for Beginners’ #hamr @aarl « Adafruit Industries – Makers, hackers, artists, designers and engineers! Always nice seeing archived PDFs of old shortwave articles from 16+ years ago still online (PDF link). Also be sure to check out this gorgeous Manhattan-style regen receiver. Here’s a low cost, simple-to-build, portable shortwave receiver. Its design is noncritical and the receiver is easy to get going. With it, you can receive dozens of international shortwave broadcast stations at night, even indoors, using a 39-inch whip antenna. This little radio is perfect for discovering ham-band QSOs, news, music and all the other things the shortwave bands have to offer.